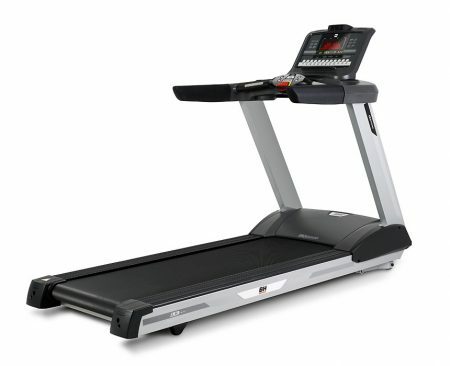 The LK5500 is a high performance treadmil. Performance, ergonomics and functionality joined a robust and stylish design. The Easy Toolbar built into the front handgrip ensures quick and easy access to the controls most frequently used during exercise. 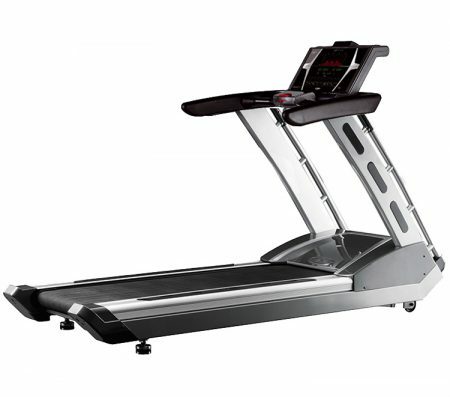 The LK6000 is one of the quietest treadmills on the market. It features easy access, quick start-up, damping system with 8 ProTronic elastomeric shock absorbers and ultra-reinforced chassis to ensure safe, comfortable training. The Easy Toolbar built into the front handgrip ensures quick and easy access to the controls most frequently used during exercise. 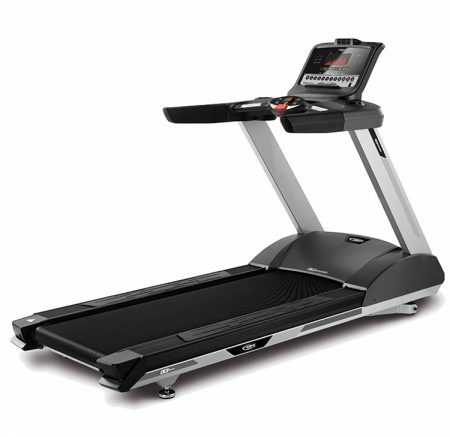 The LK6600 is one of the quietest treadmills on the market. It features aluminium profiles with non-slip surfaces, which help to prevent slips and falls during exercise. Moreover, the casing is made of hard-waering ABS plastic, painted with the same technology used at the automotive industry. The HST Phenolic Wax System featured on the LK6600 Treadmill, provides a low maintenance system, and eliminates the need of lubrication for an estimated period of 6 months or 1 year. 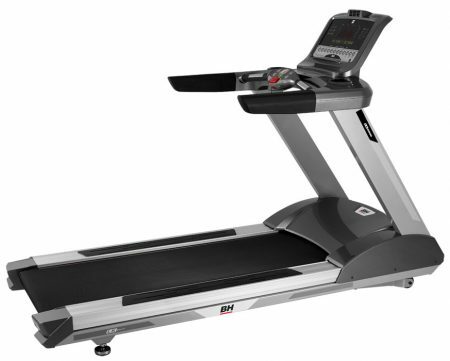 The SK7950 features cutting-edge technology for cardiovascular exercise equipment. It combines meticulous design with maximum strength, reliability and durability. Its 6 hp drive makes it one of the most powerful machines on the market. It also has the new Nesk touch-screen with its flush fitted, wear and tear-resistant surface, now so easy to keep clean.